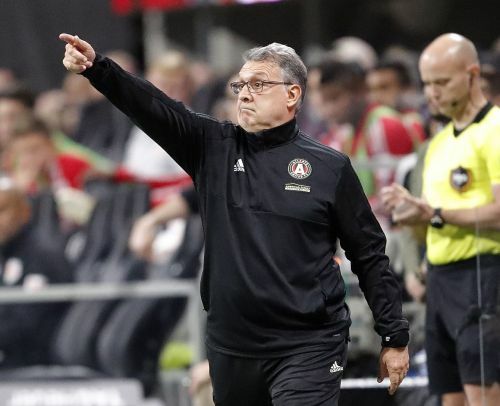 ATLANTA (AP) — Tata Martino's love affair with Atlanta's soccer fans didn't have to last long to have meaning. Martino's leadership played a lead role in Atlanta's meteoric rise as a MLS power. Led by MLS MVP Josef Martinez , Atlanta United is trying to win the MLS title in only its second season as an expansion franchise.